Just first impressions, not exactly in depth and the usual new model plaudits. Went and had a look at the bike in the week, it’s a no for me for a variety of reasons, i’m sure it’ll be a real track weapon though. 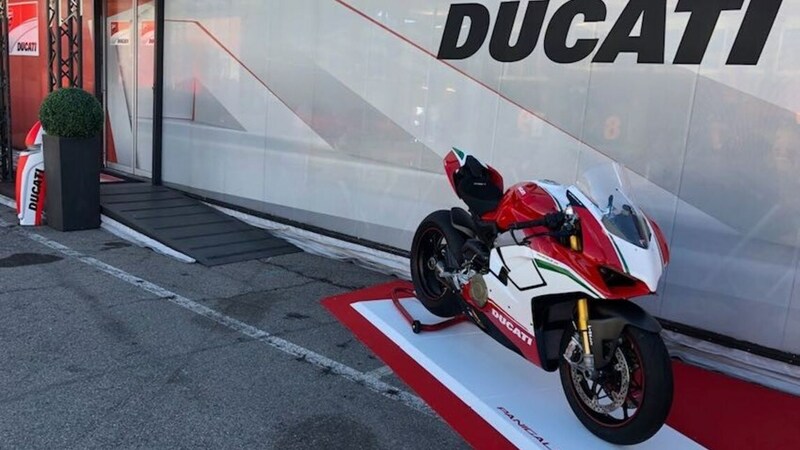 What I would like to see is both a track and road head to head with the 1299. 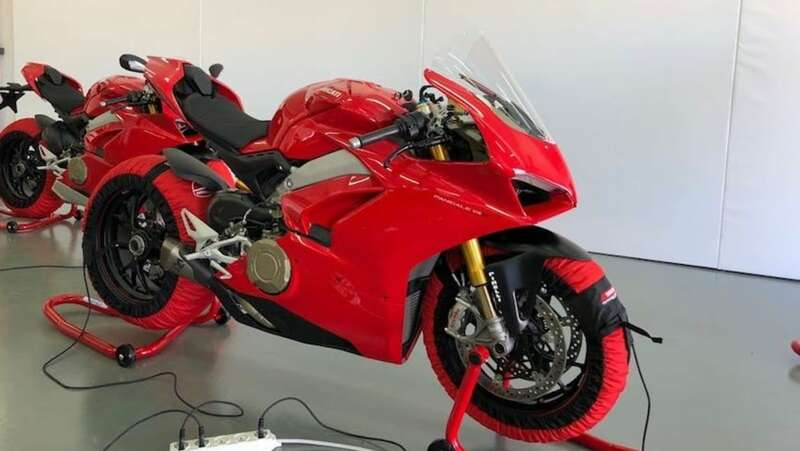 I have a deposit on a V4s and I'm wobbling a little about keeping my 1299s a bit longer! eg. 89ft/lb v 105ft/lb etc. Last edited by Riki; Jan 22nd 2018 at 10:00 AM. 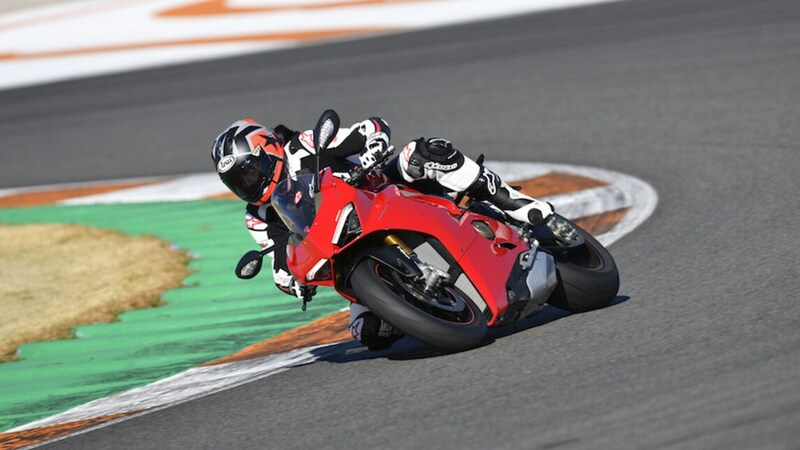 Initial impressions seem very positive, significantly easier to ride than the 1299, upgraded electronics, very powerful engine etc. 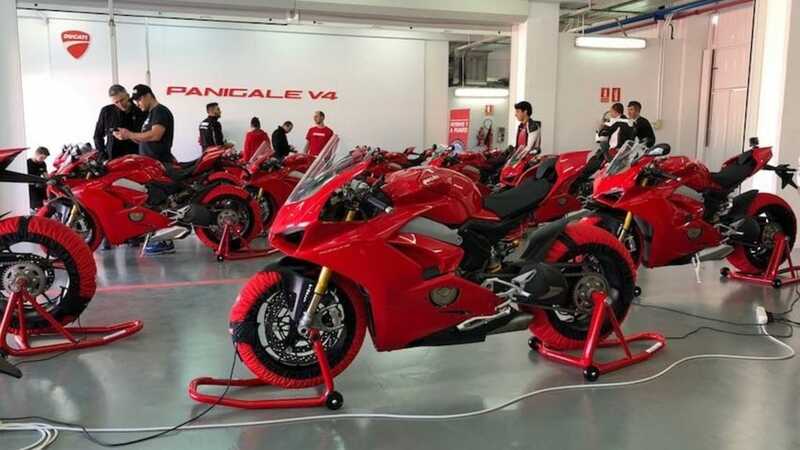 It sounds like a good evolution of the Panigale.